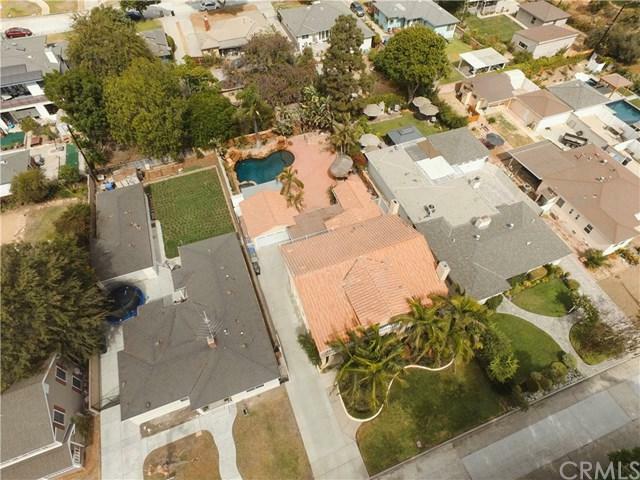 This Mediterranean Whittier home is a true site to be seen! 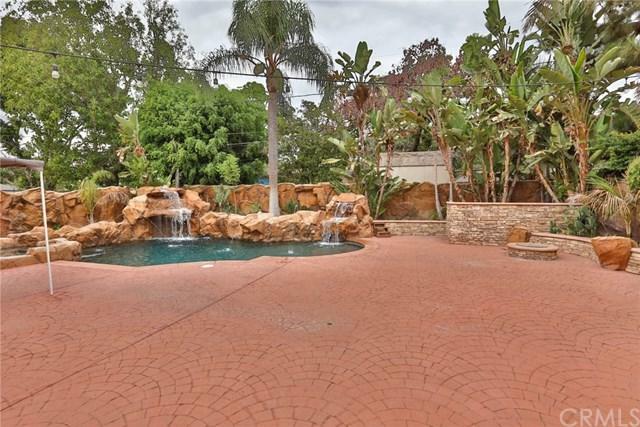 Feel as if you are on vacation with the amazing custom tropical pool and waterfalls! This phenomenal Villa features 5 bedrooms, 4 updated bathrooms, a huge gourmet kitchen with granite countertops, a large center island, stainless steal appliances and an eating area, a large formal dining room perfect for entertaining, a formal living room with a lovely stone fireplace, and an expansive family room for the family to enjoy. Other features include pristine hardwood floors throughout the home, Central AC/Heat, an upstairs office with private balcony, a huge master suite with a grand master bathroom, and another large balcony over looking the backyard! 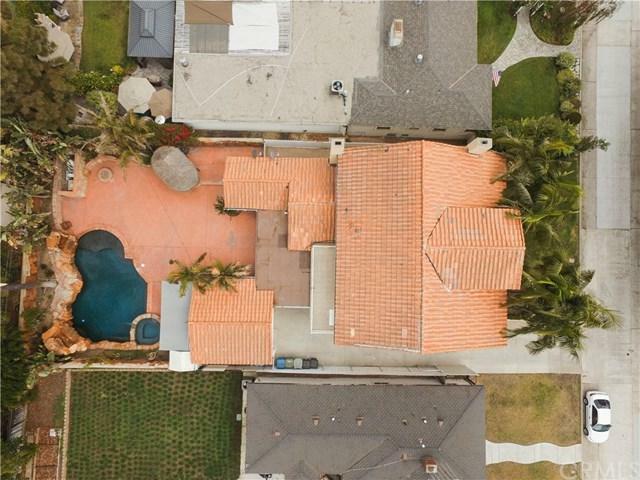 Don+GGt forget to relax and entertain in the amazing yard including a large BBQ Island, a fire pit, and a custom waterfall pool which will surely impress! Thank you for viewing this home, come and enjoy the experience! 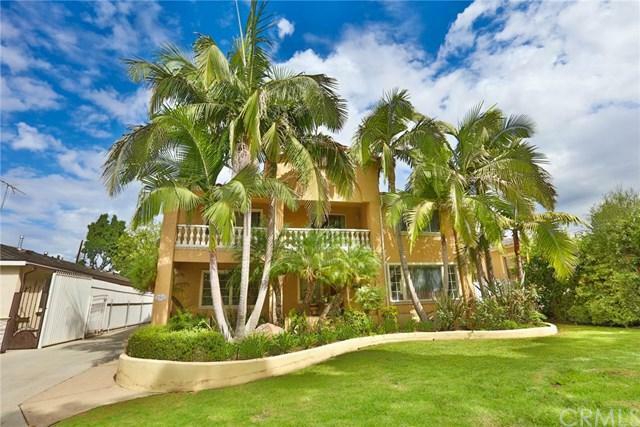 Sold by Judy Pierce of Keller Williams Pacific Estate.